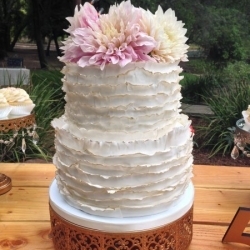 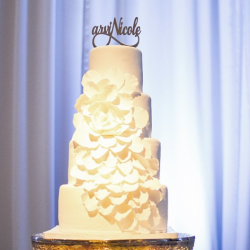 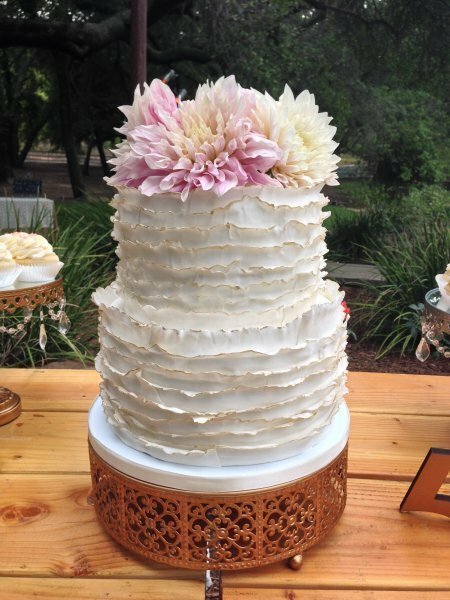 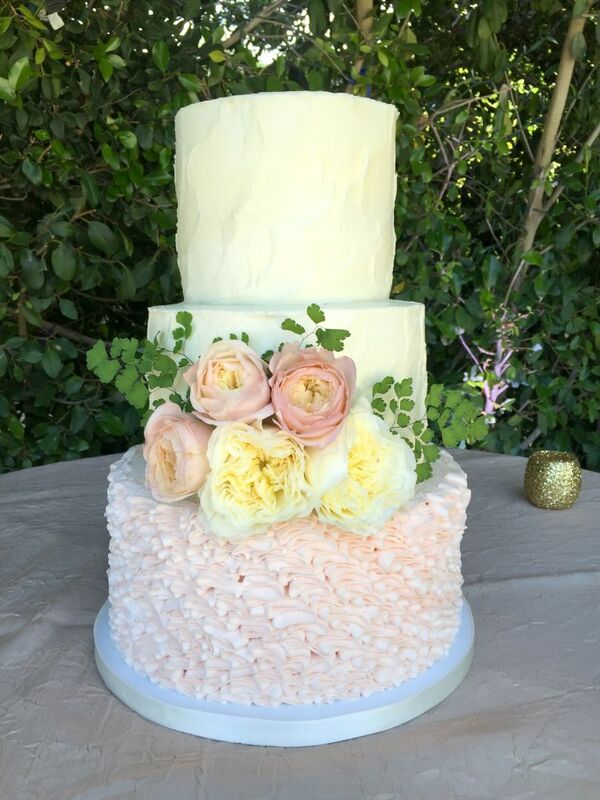 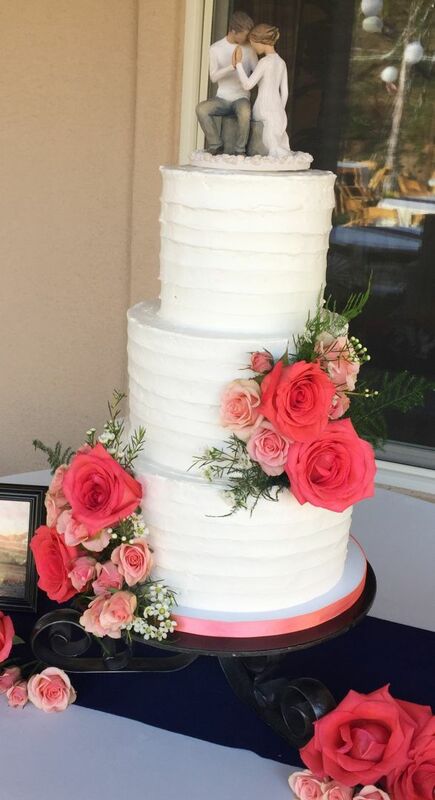 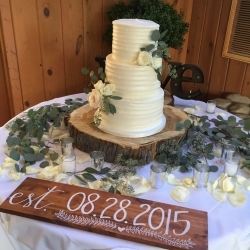 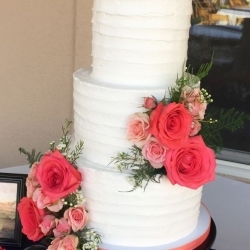 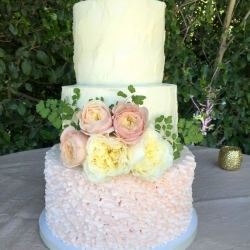 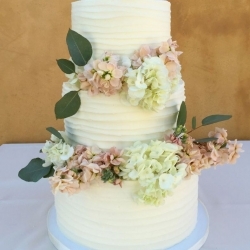 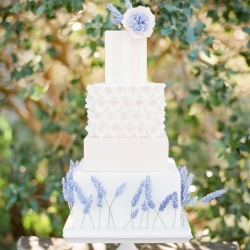 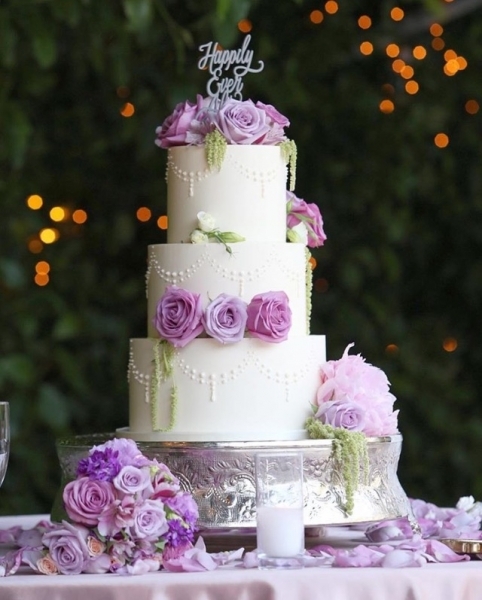 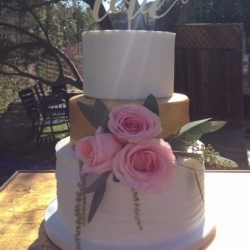 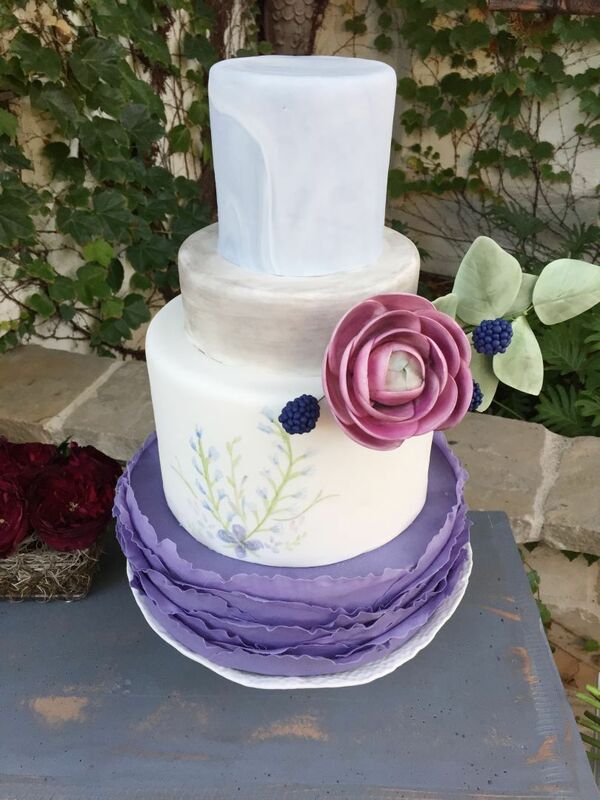 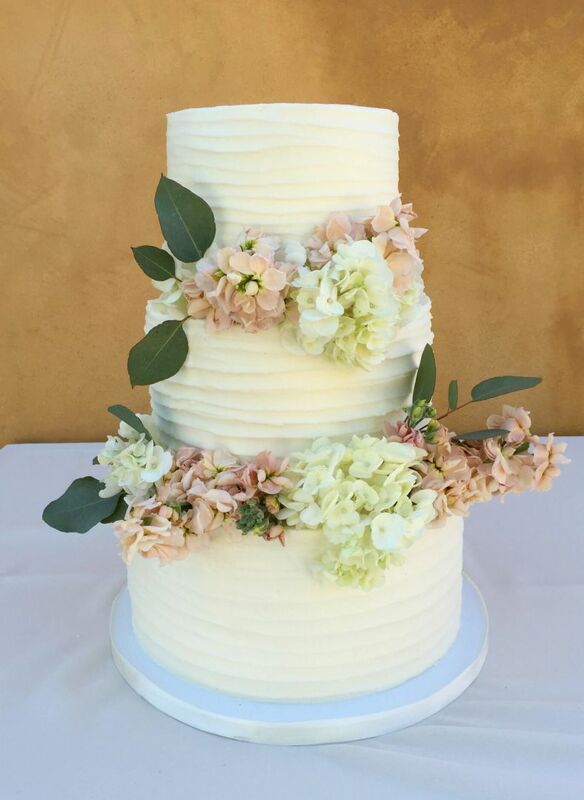 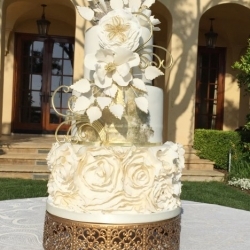 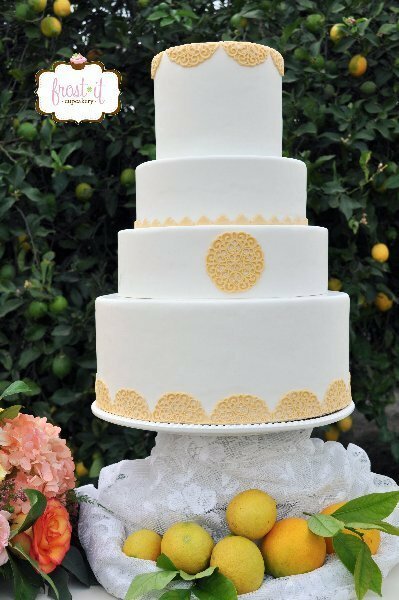 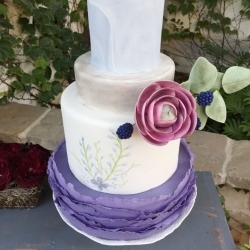 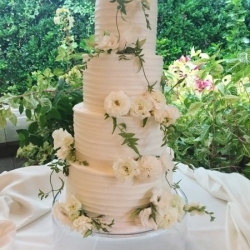 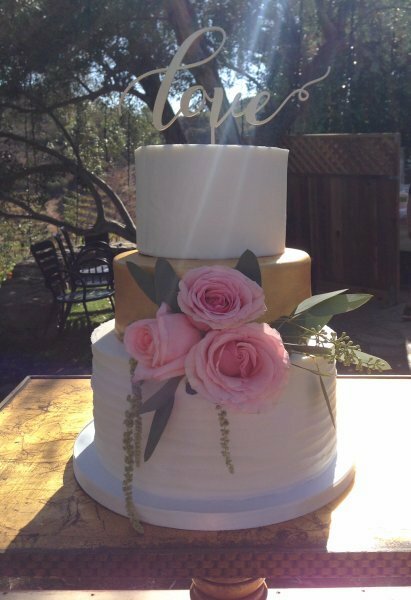 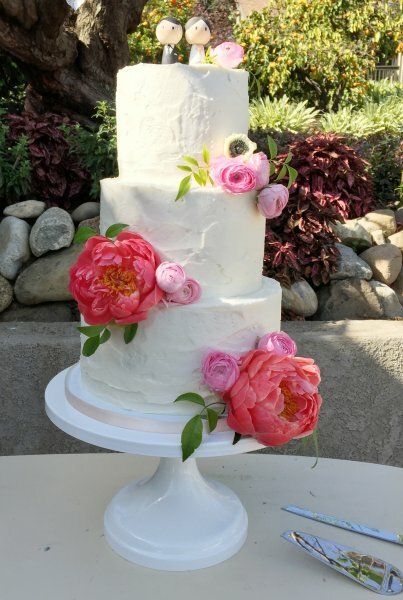 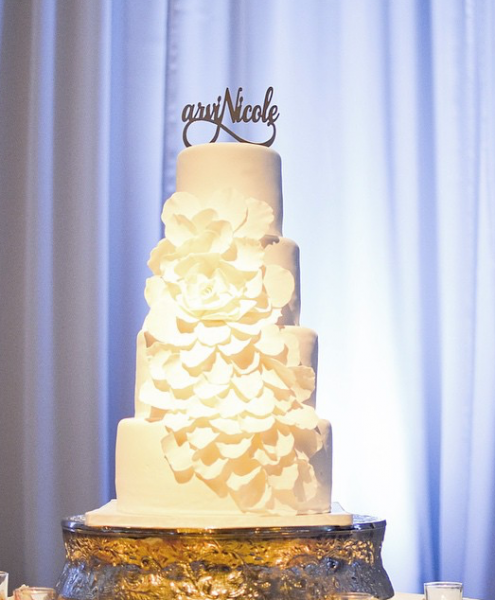 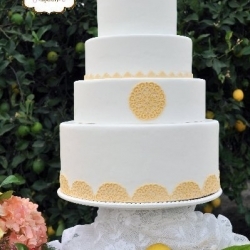 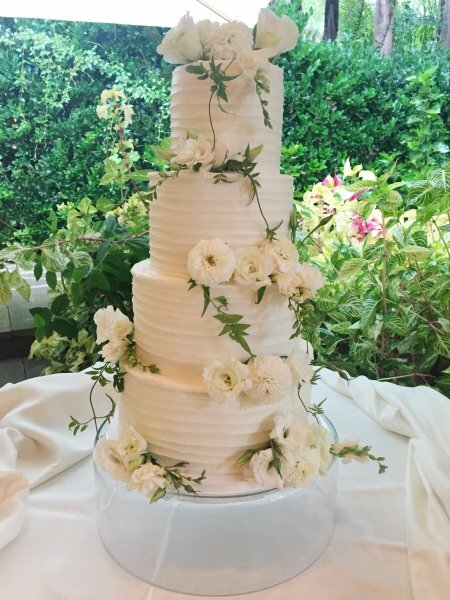 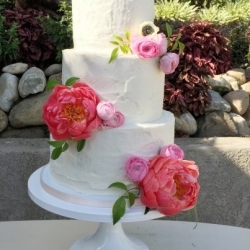 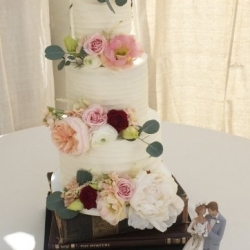 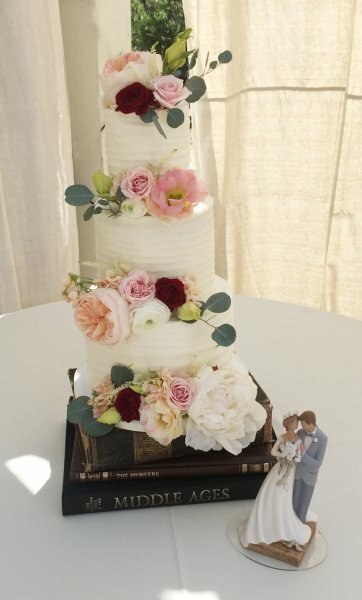 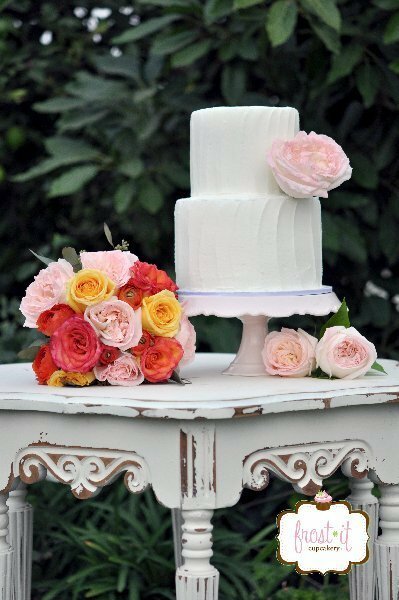 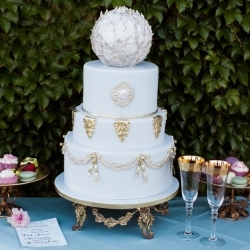 We specialize in creating custom wedding cakes and small cutting cakes at price points accessible by most brides. 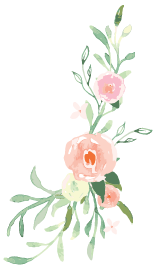 Please enjoy our portfolio. 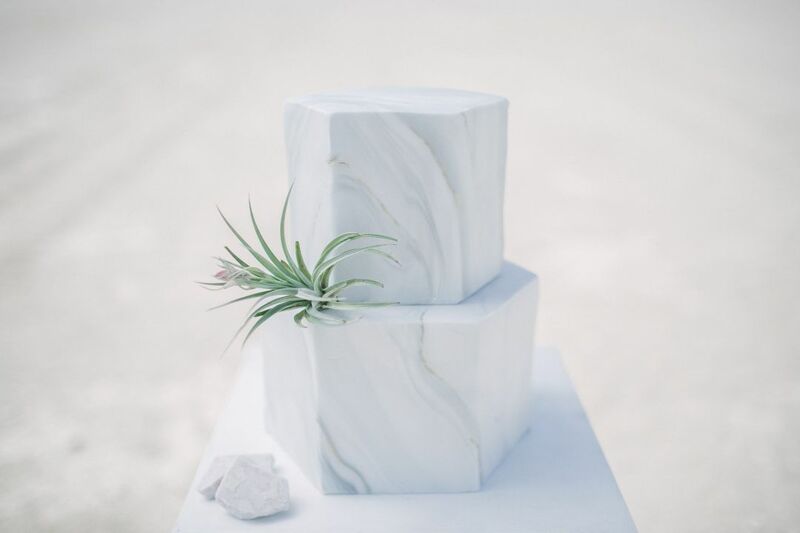 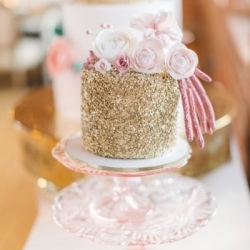 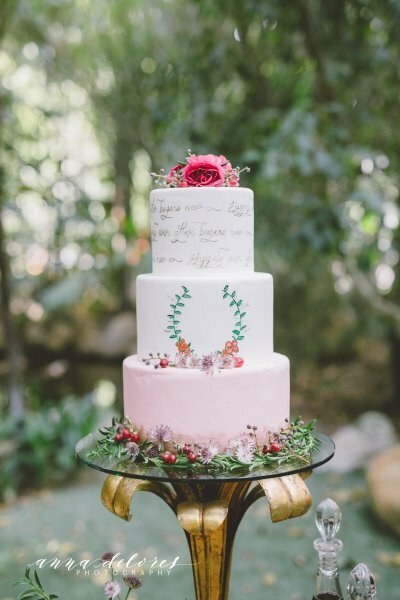 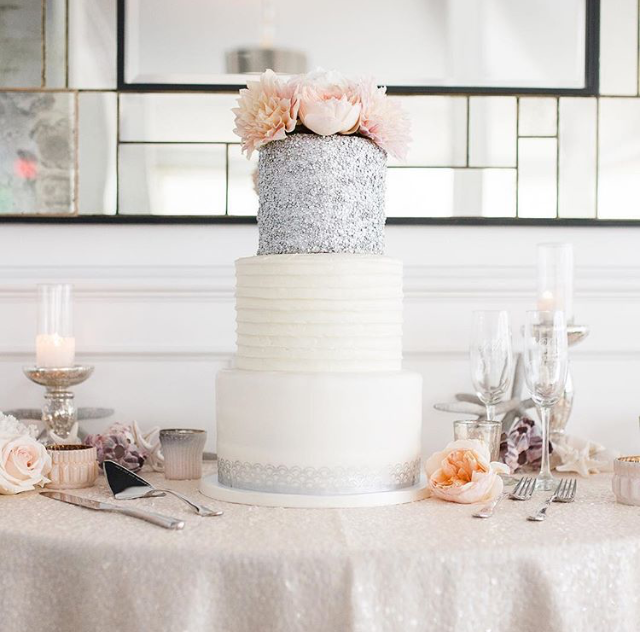 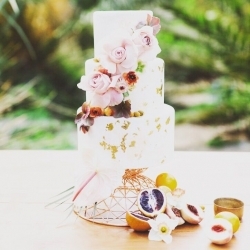 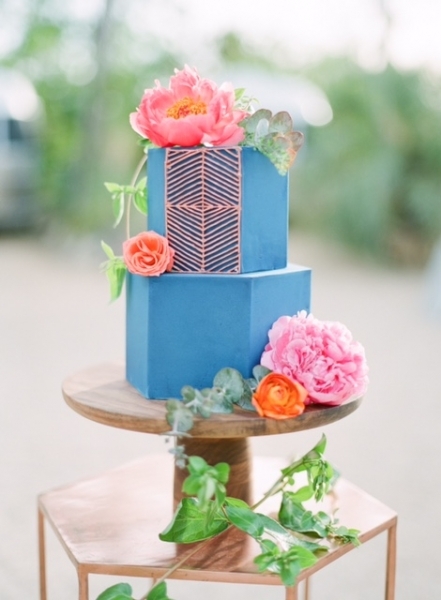 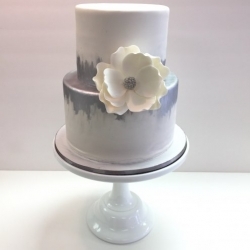 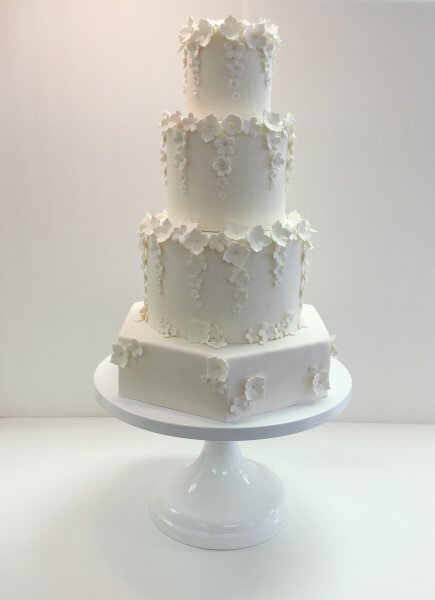 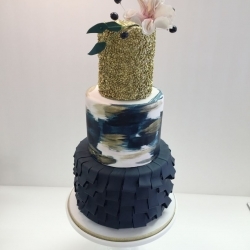 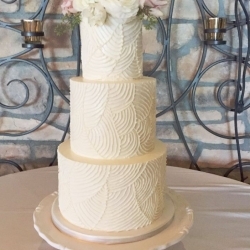 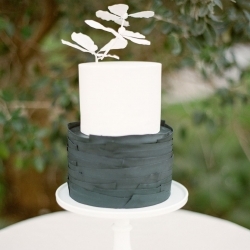 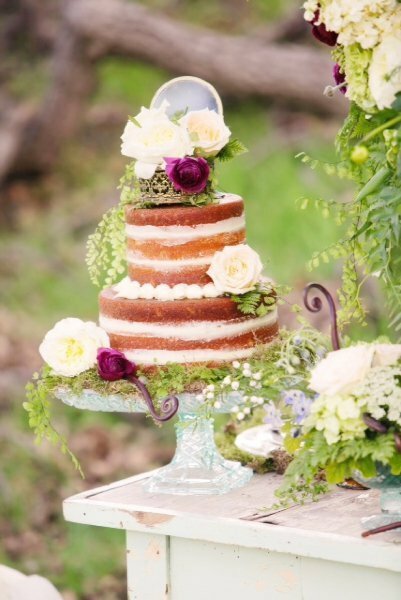 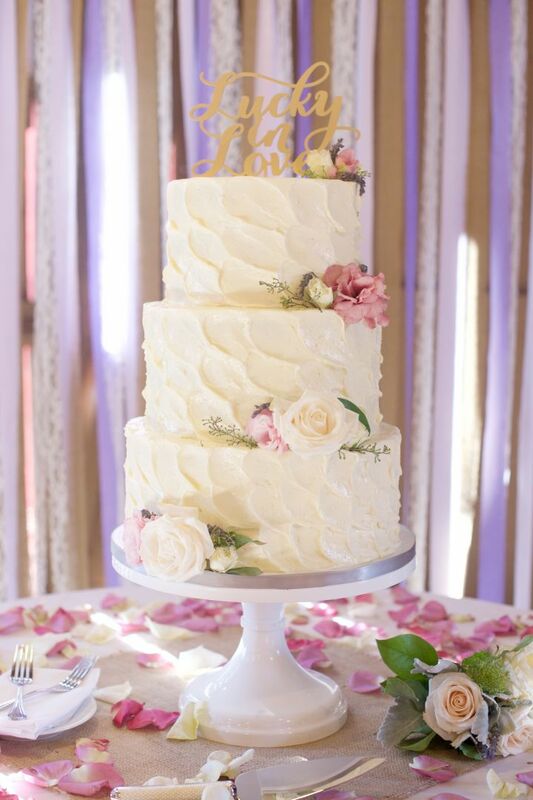 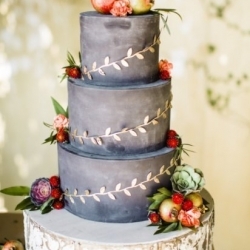 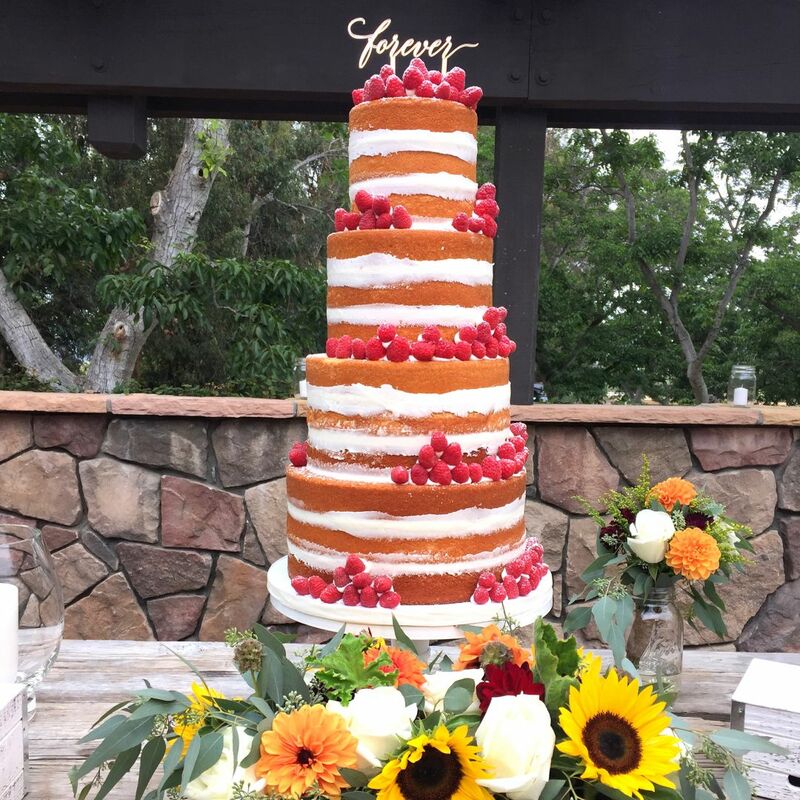 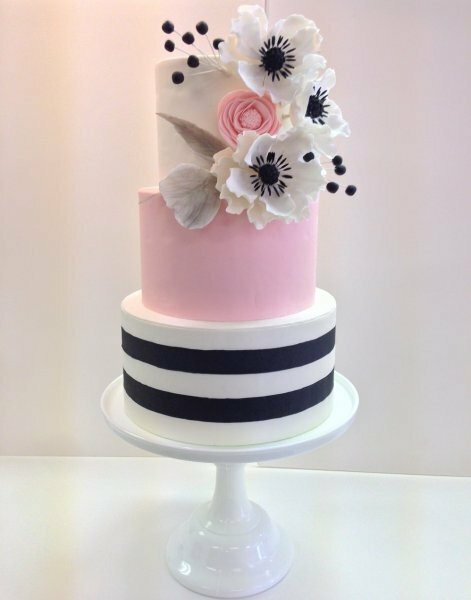 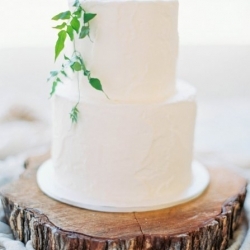 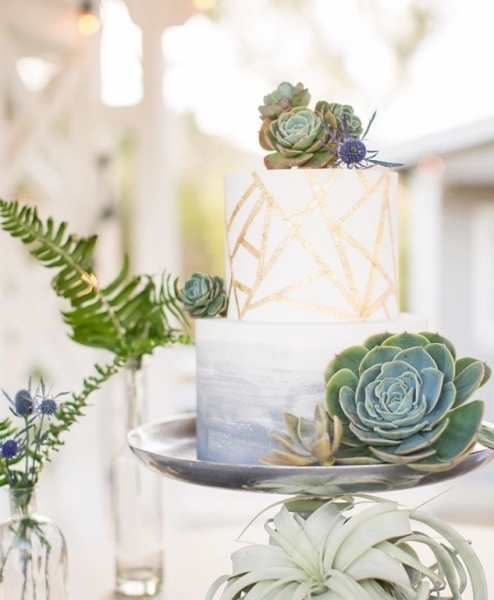 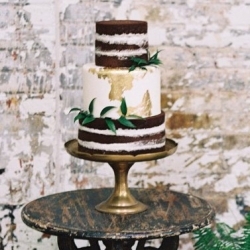 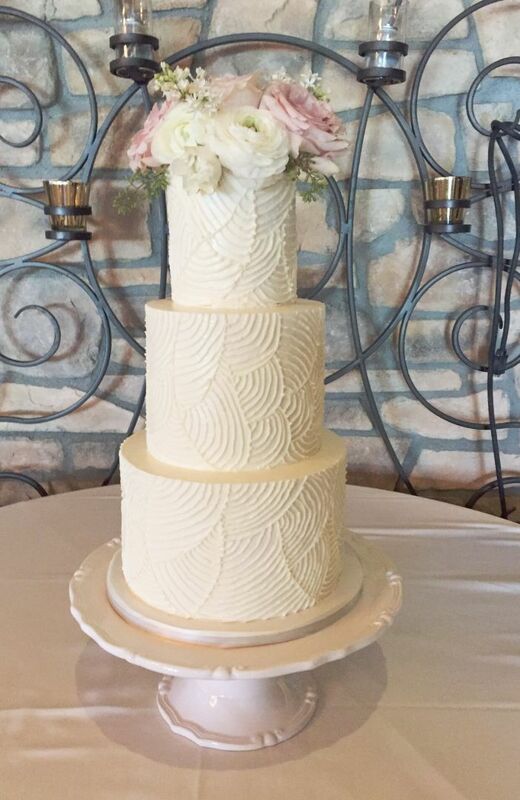 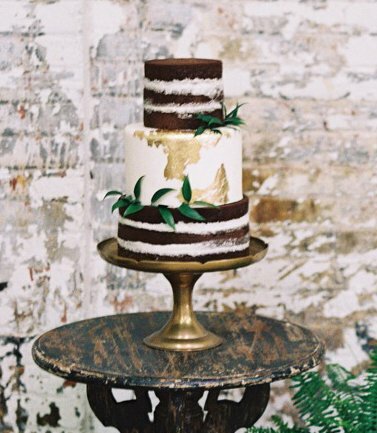 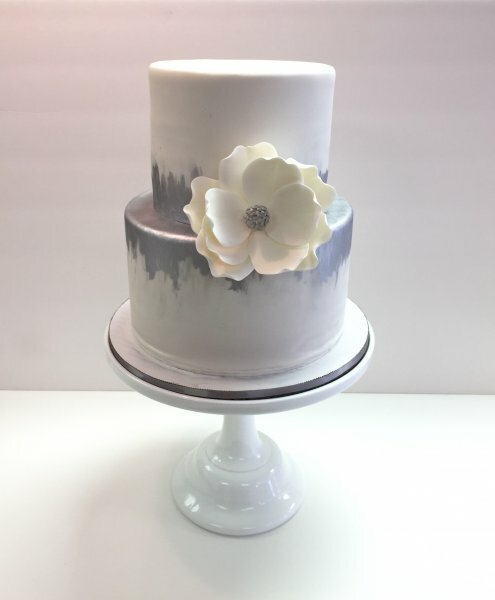 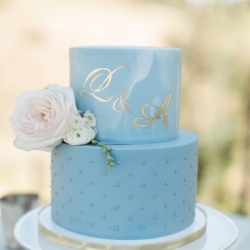 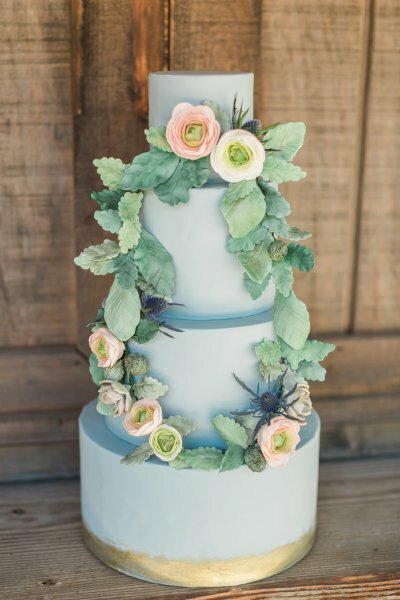 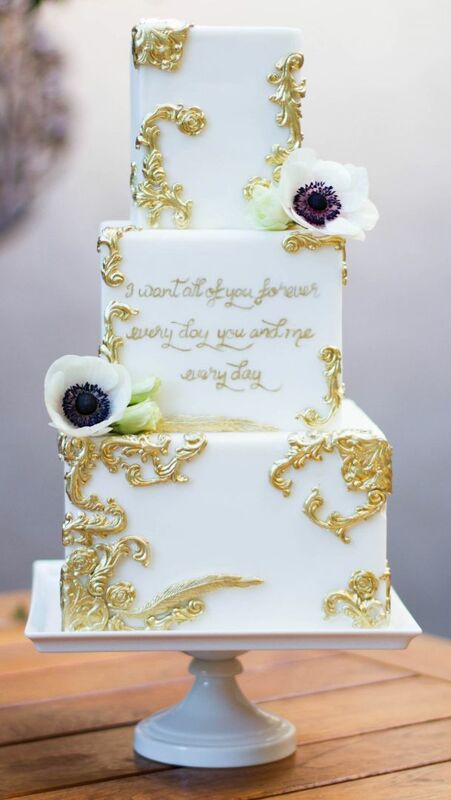 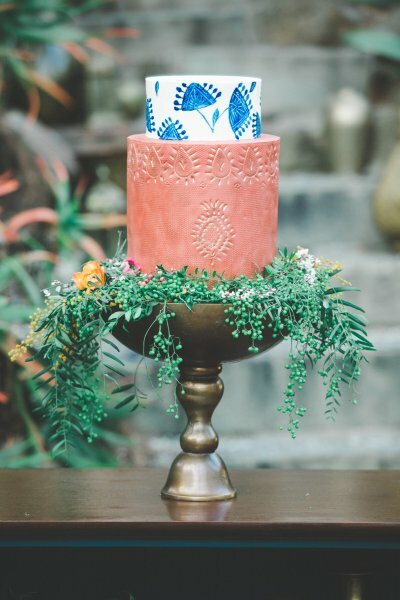 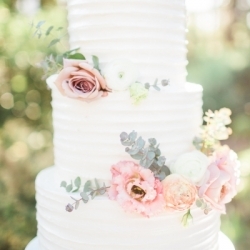 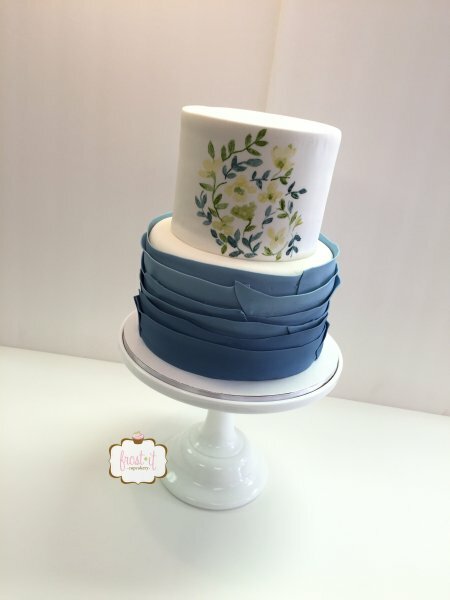 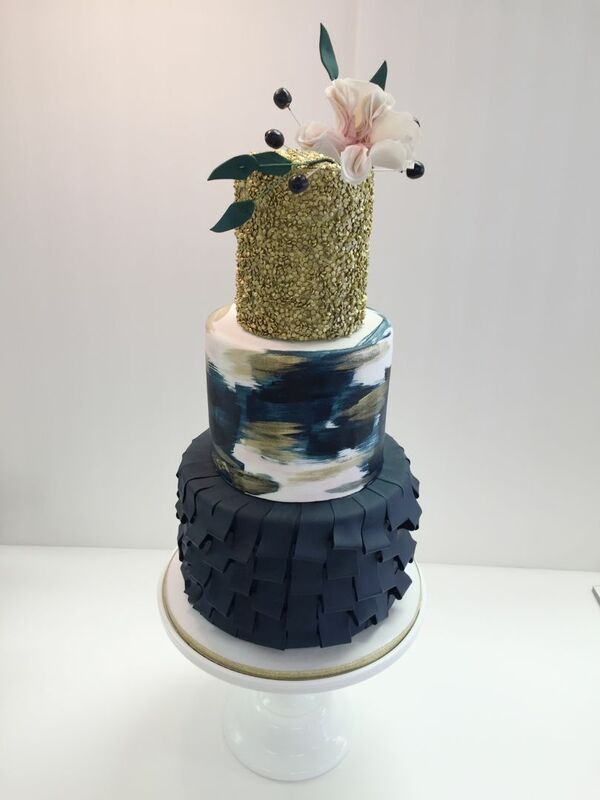 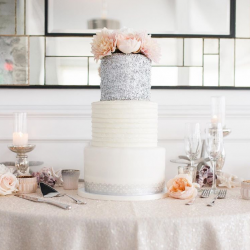 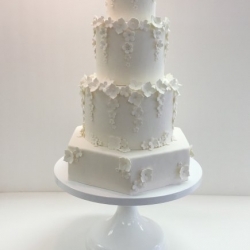 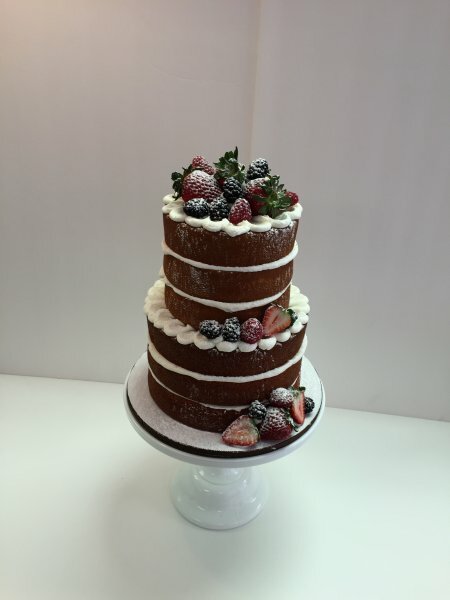 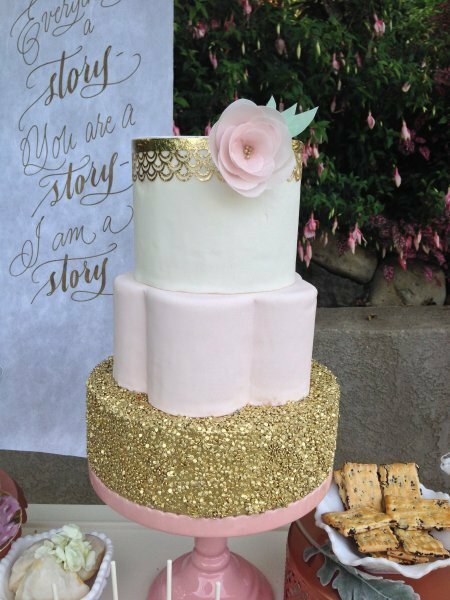 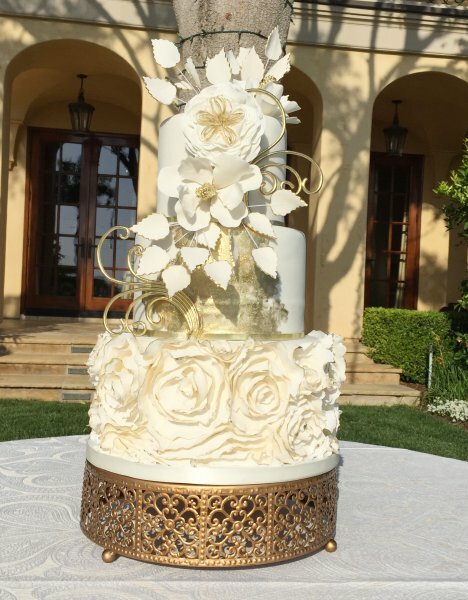 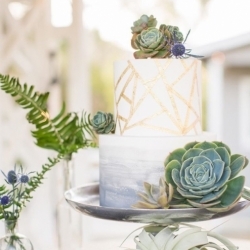 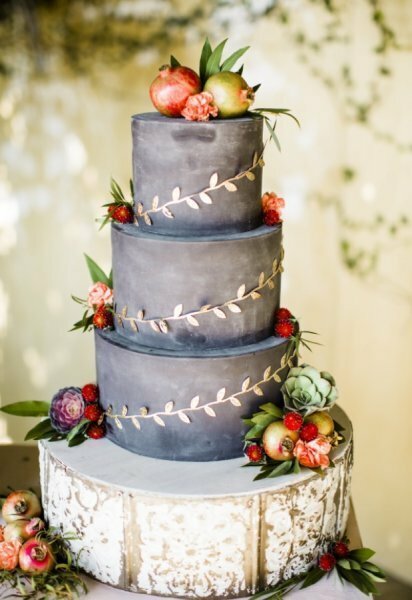 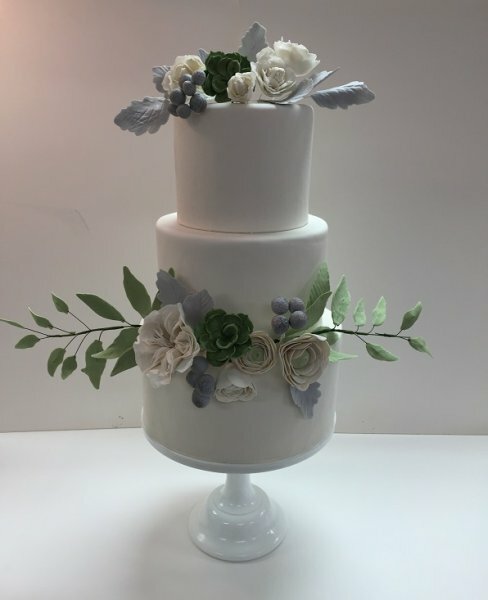 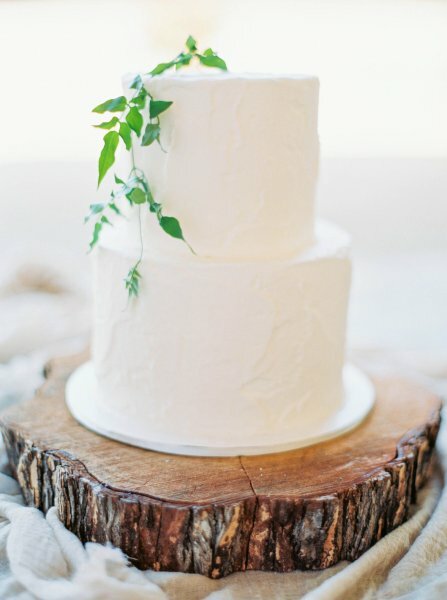 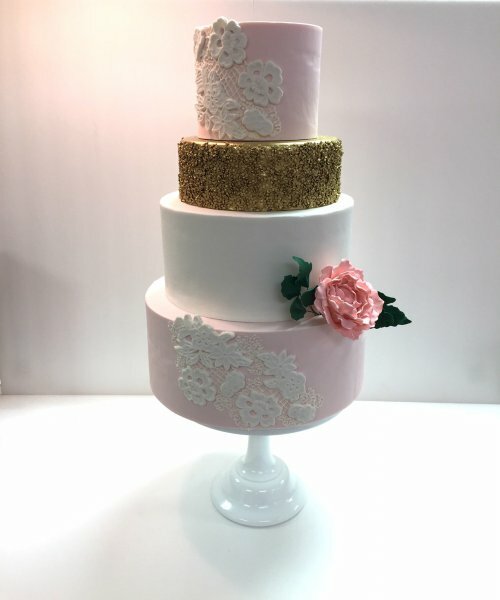 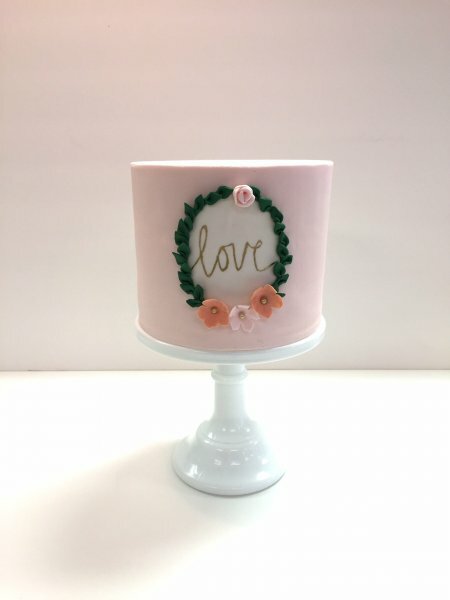 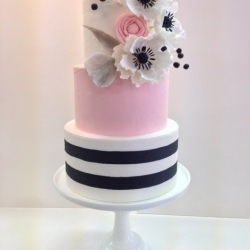 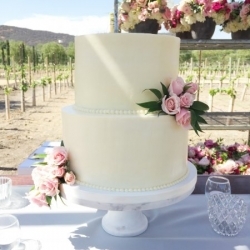 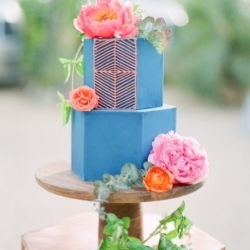 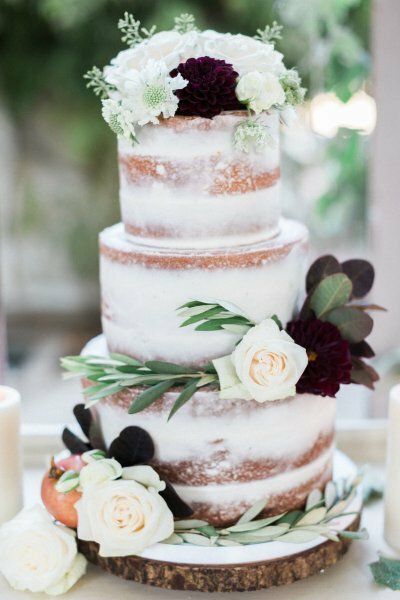 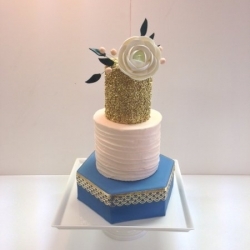 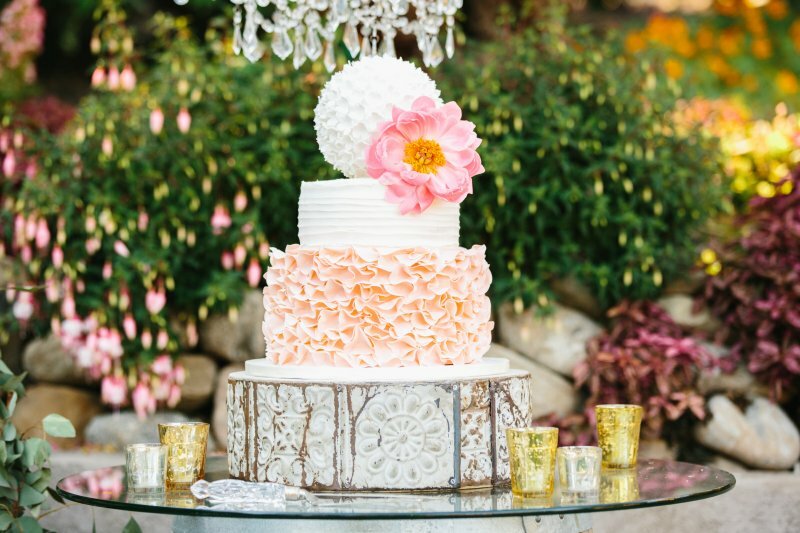 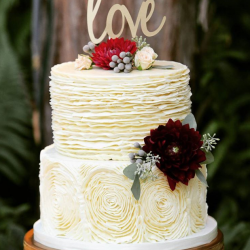 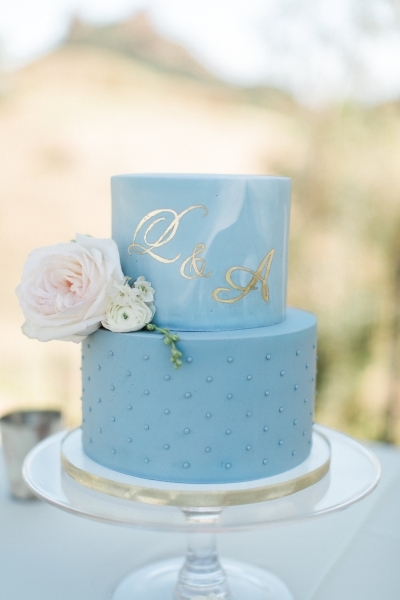 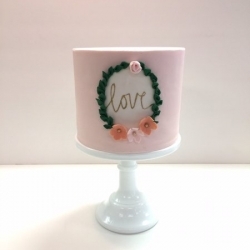 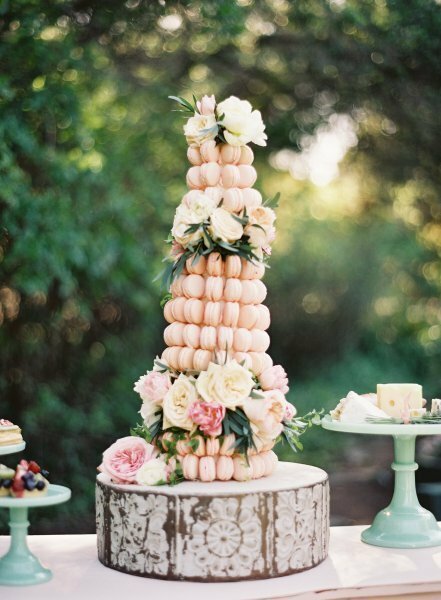 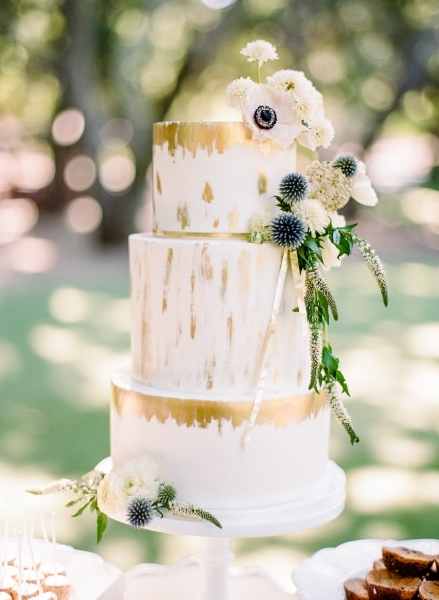 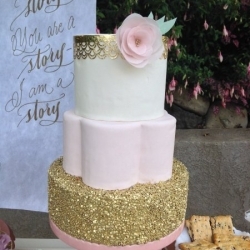 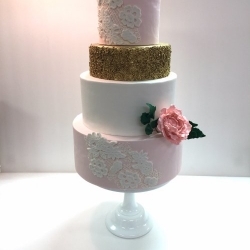 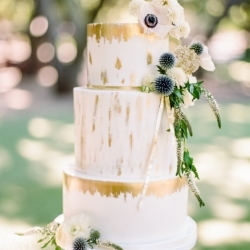 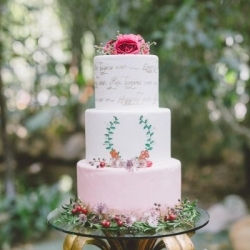 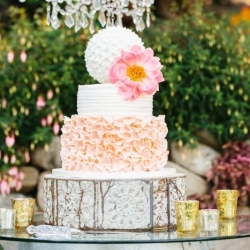 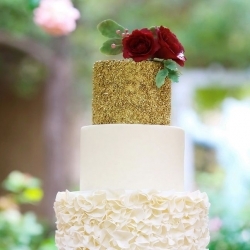 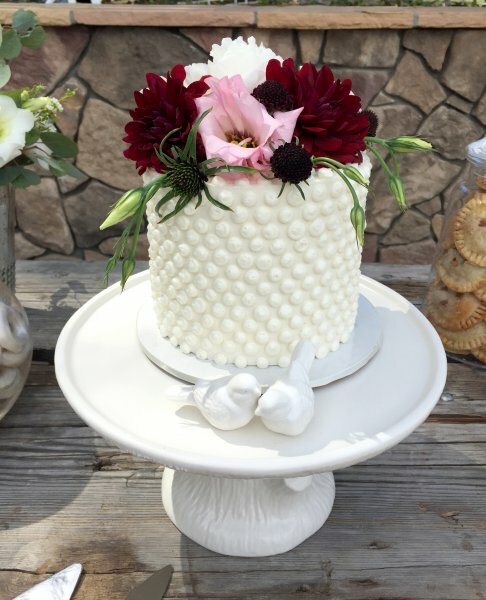 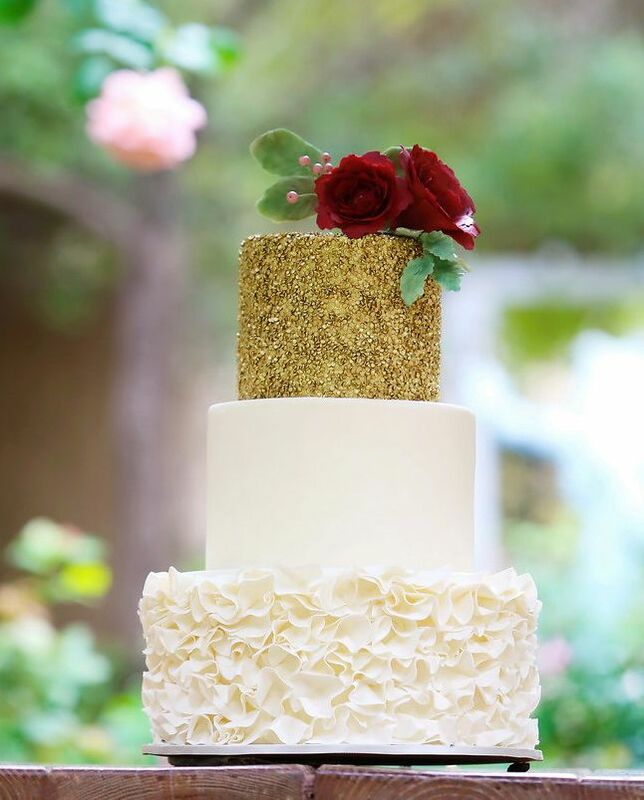 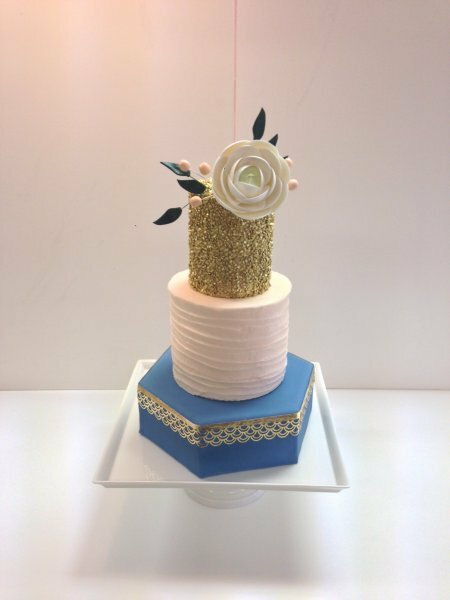 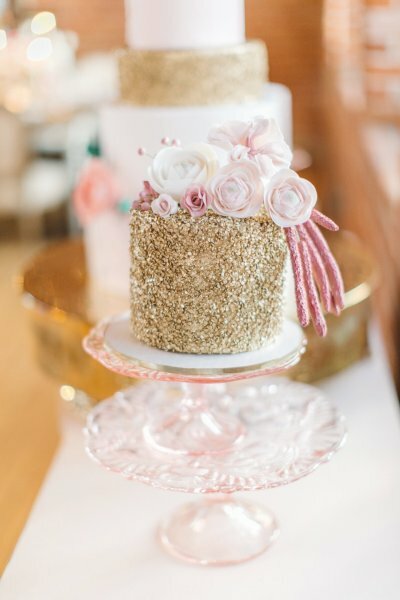 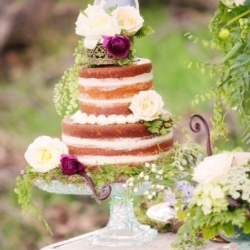 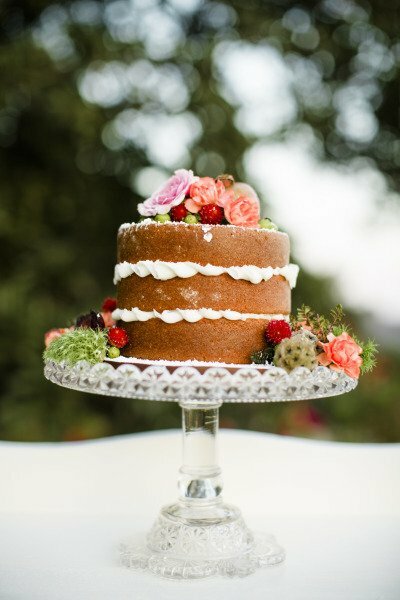 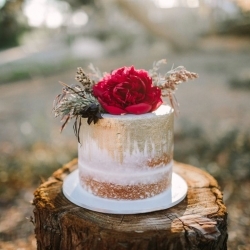 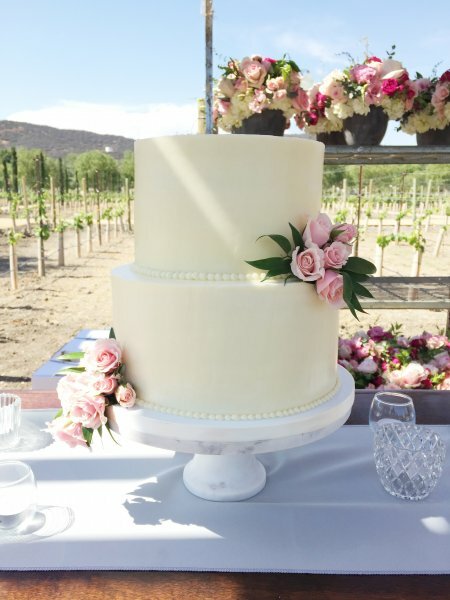 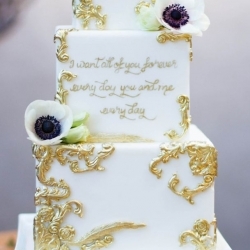 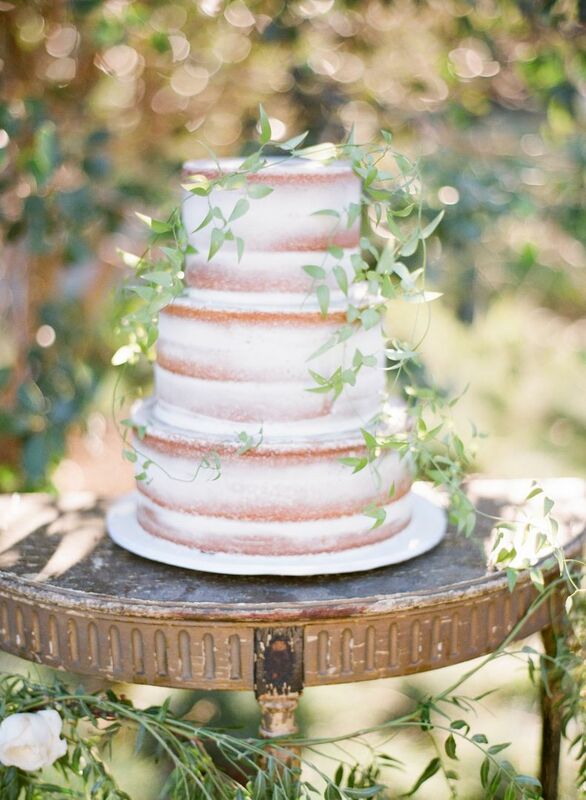 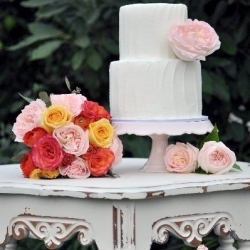 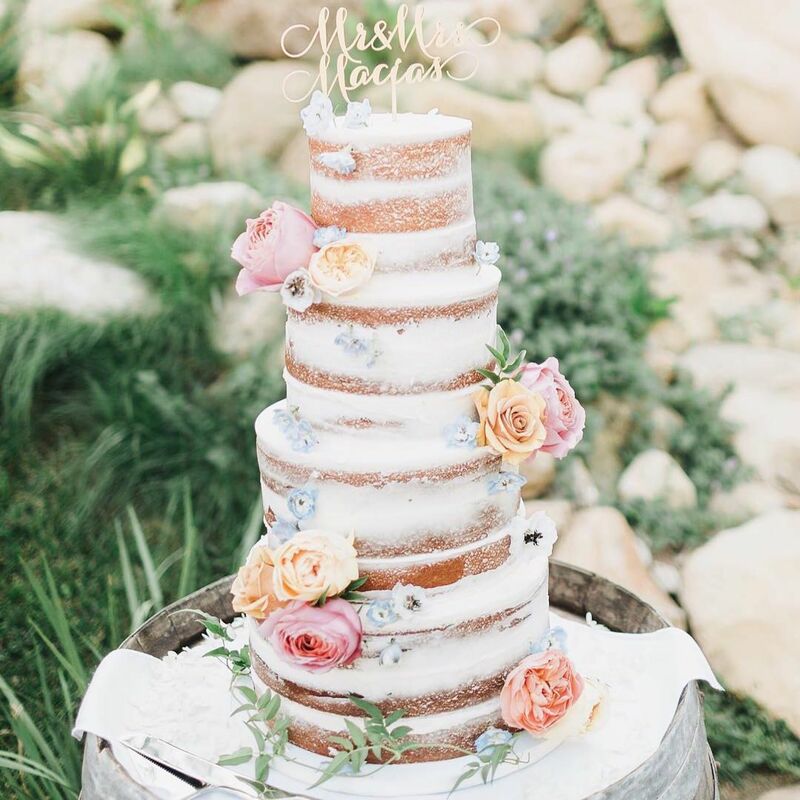 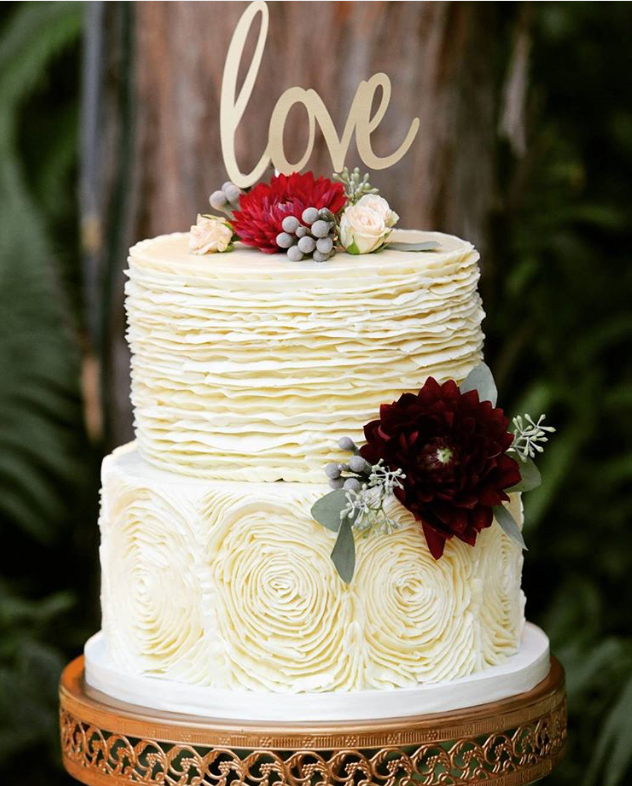 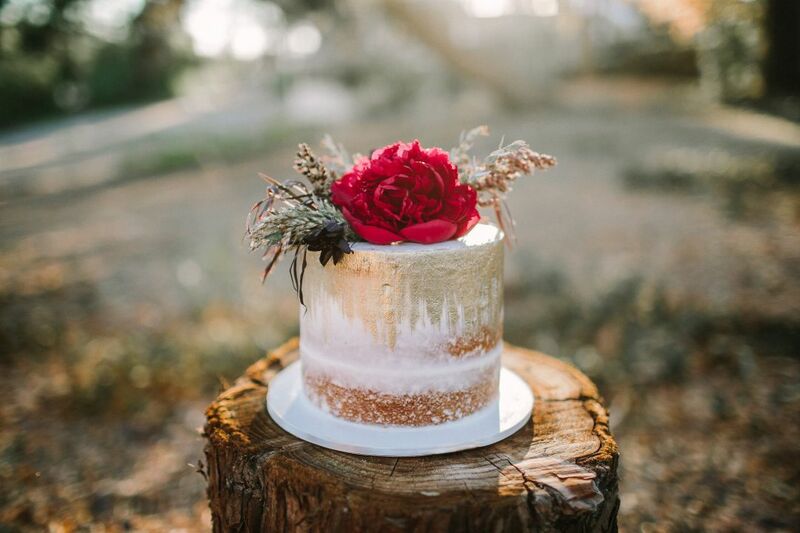 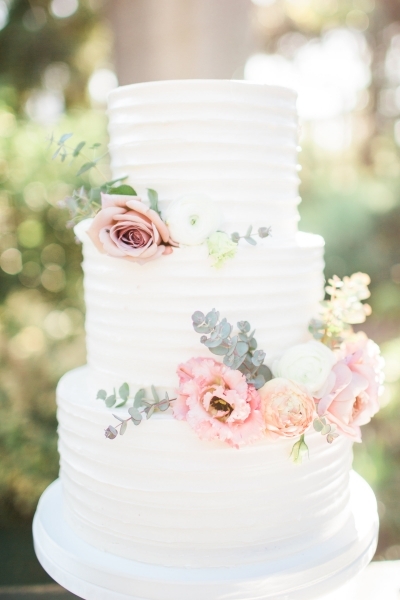 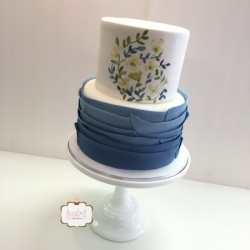 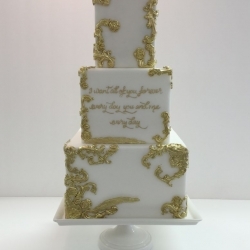 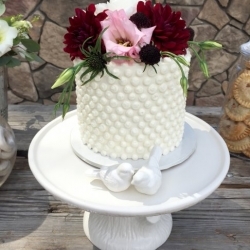 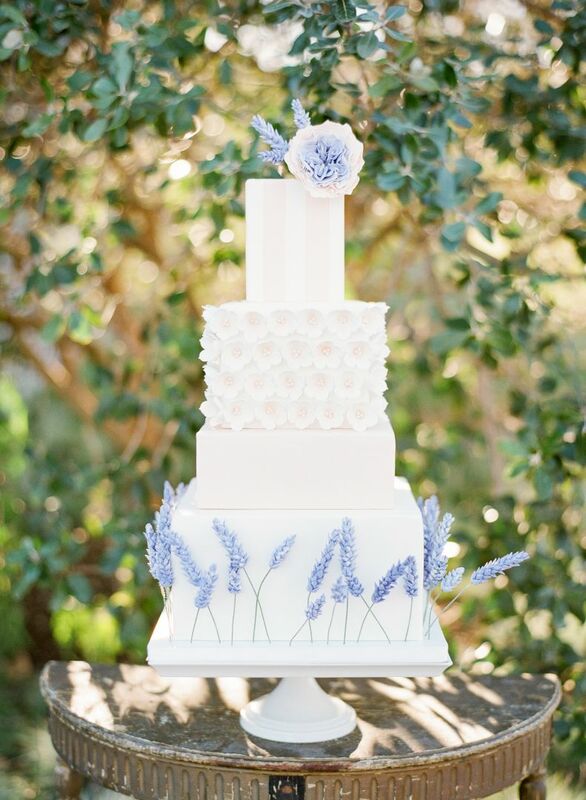 We are excited to meet with you to create the cake of your dreams. 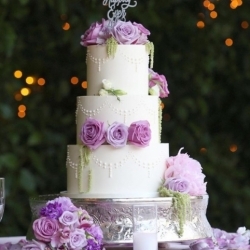 Please visit our wedding information and consultation pages for more information. 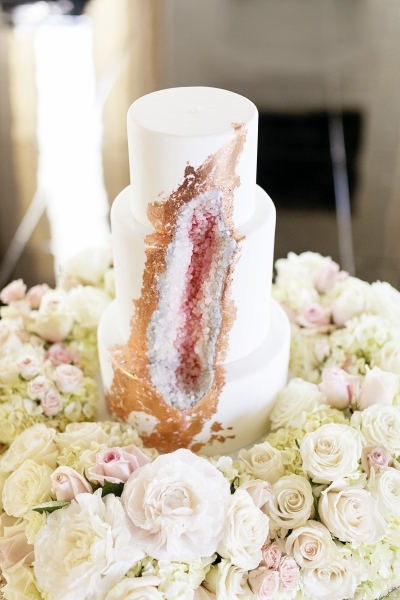 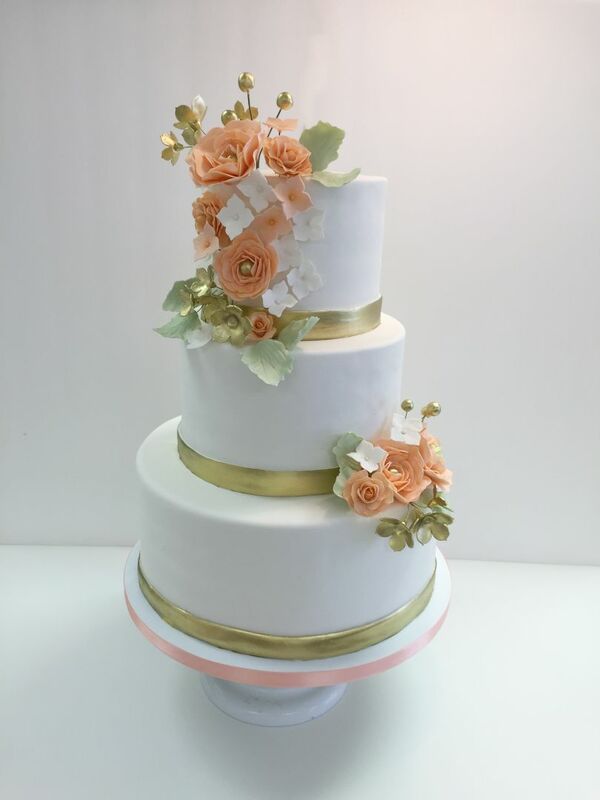 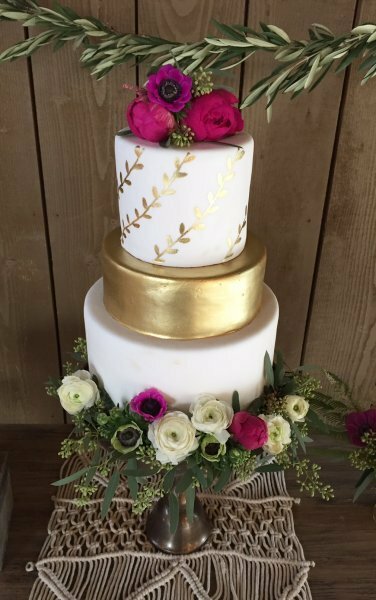 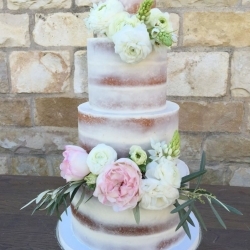 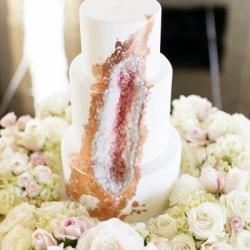 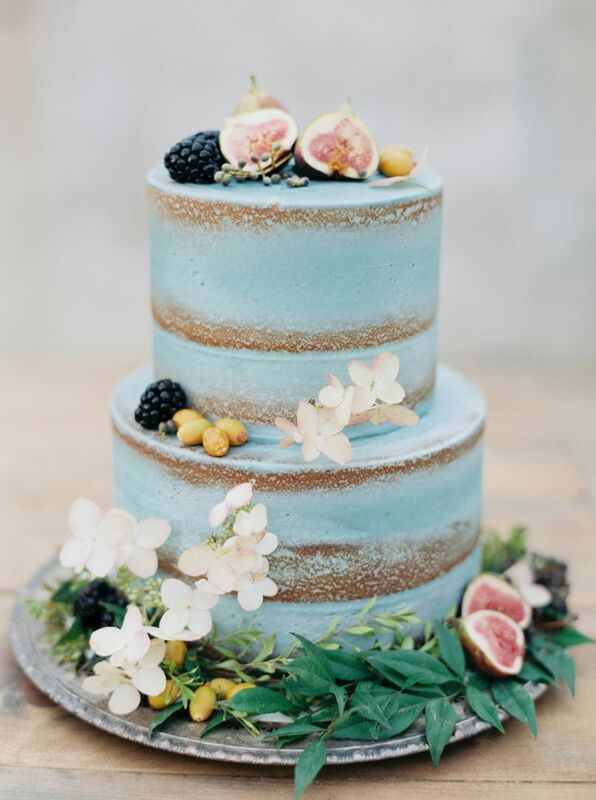 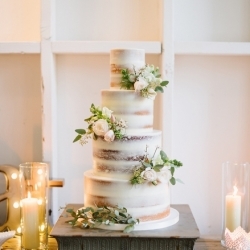 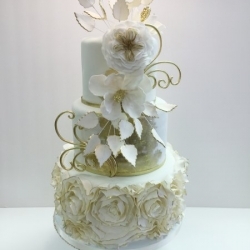 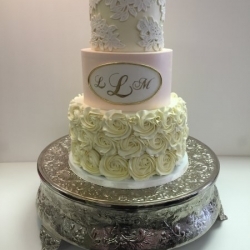 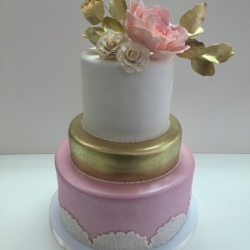 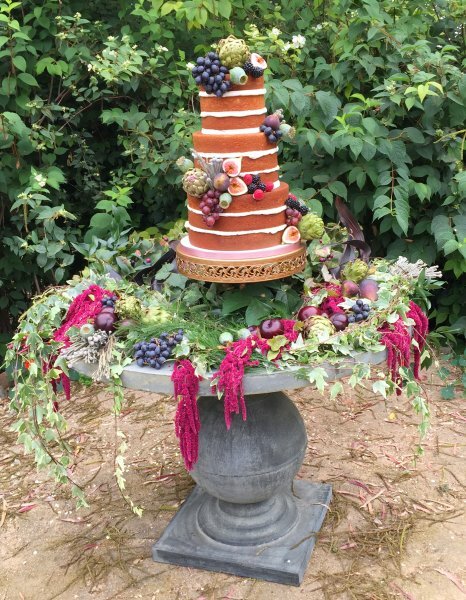 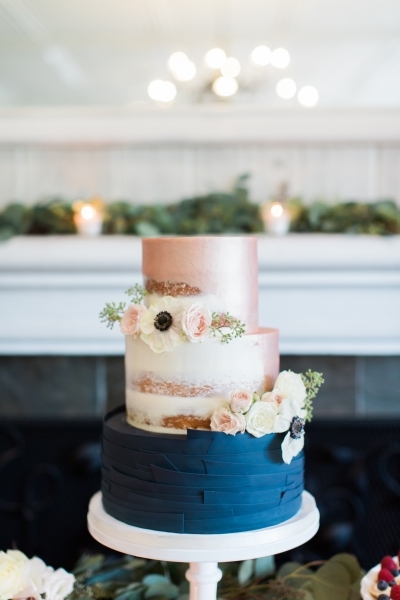 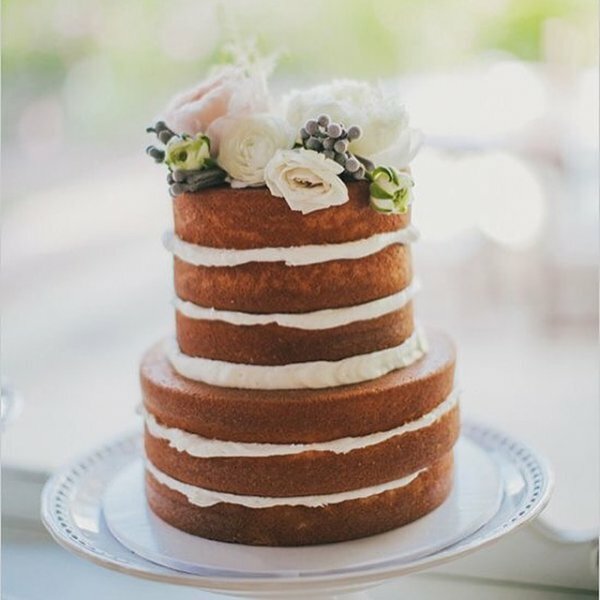 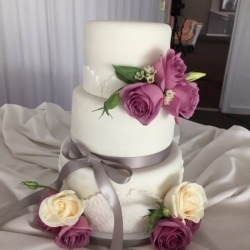 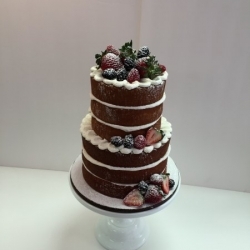 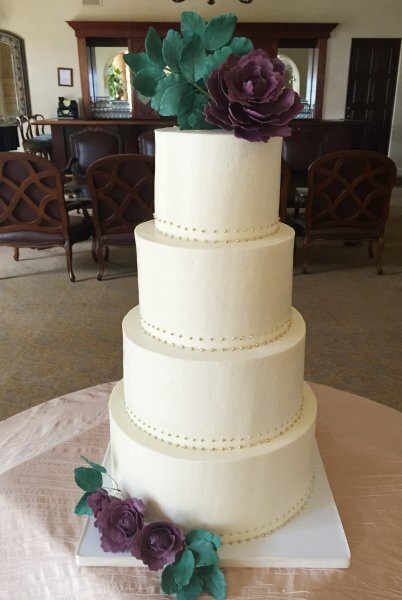 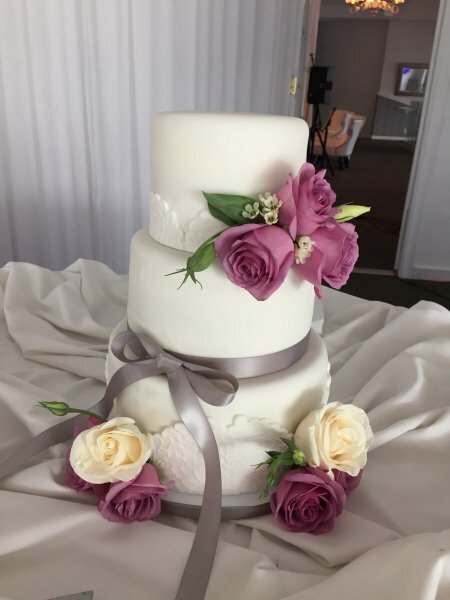 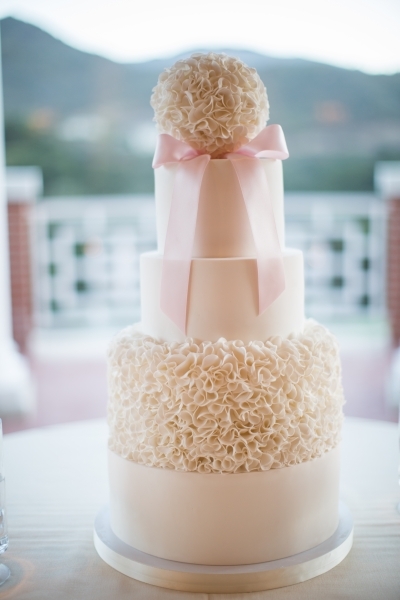 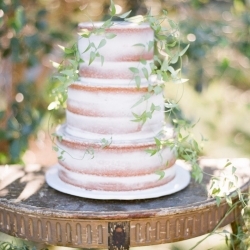 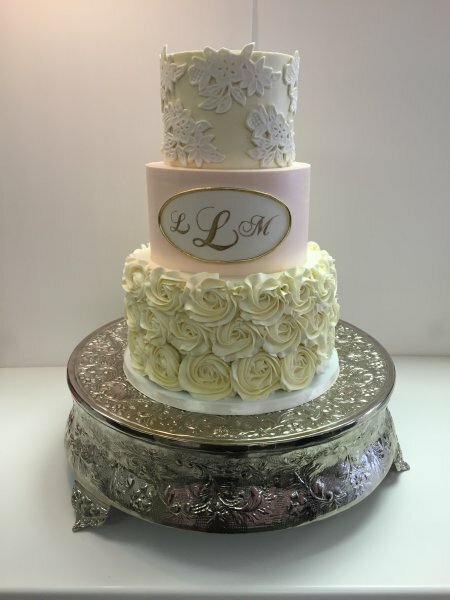 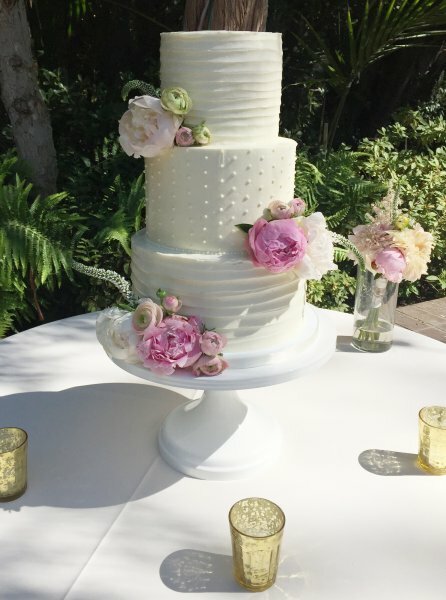 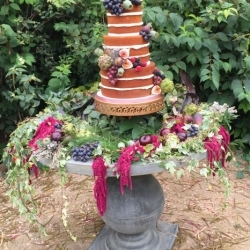 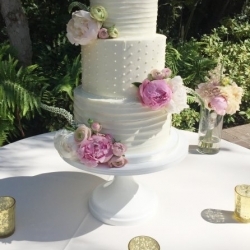 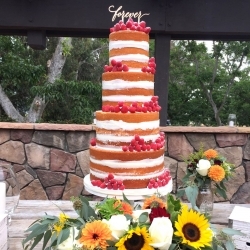 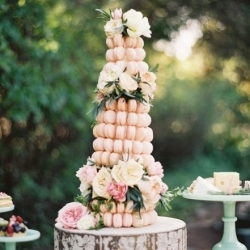 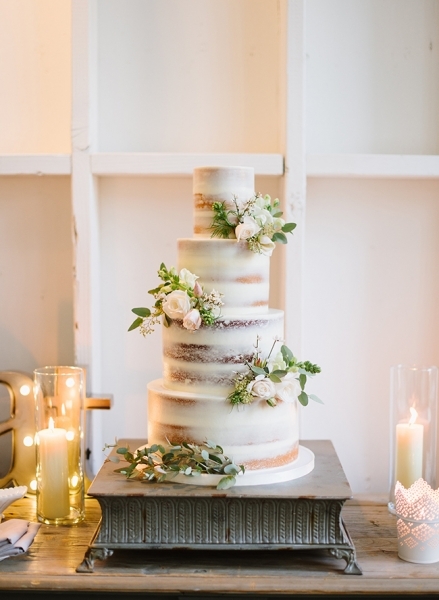 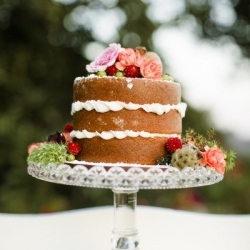 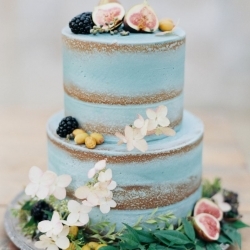 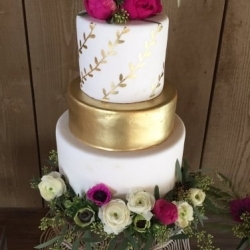 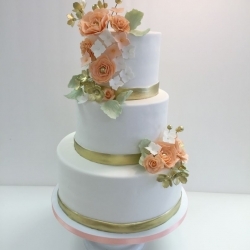 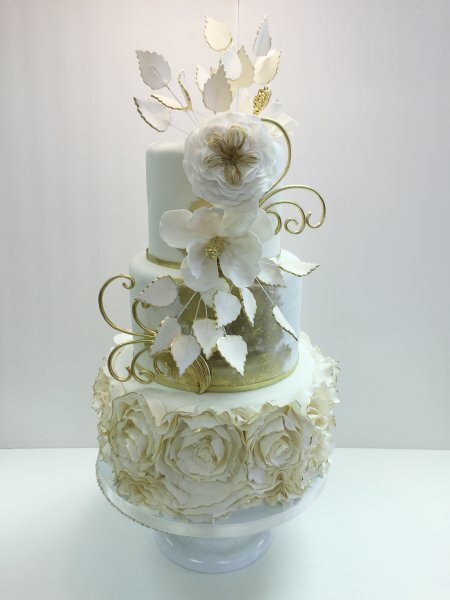 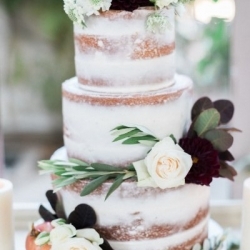 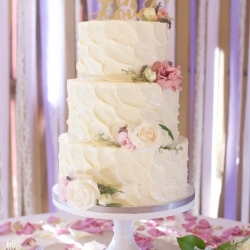 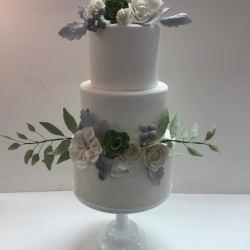 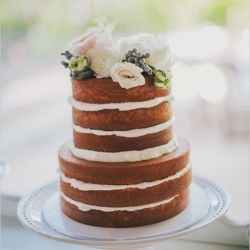 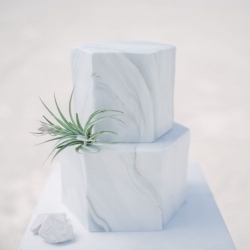 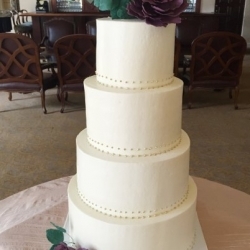 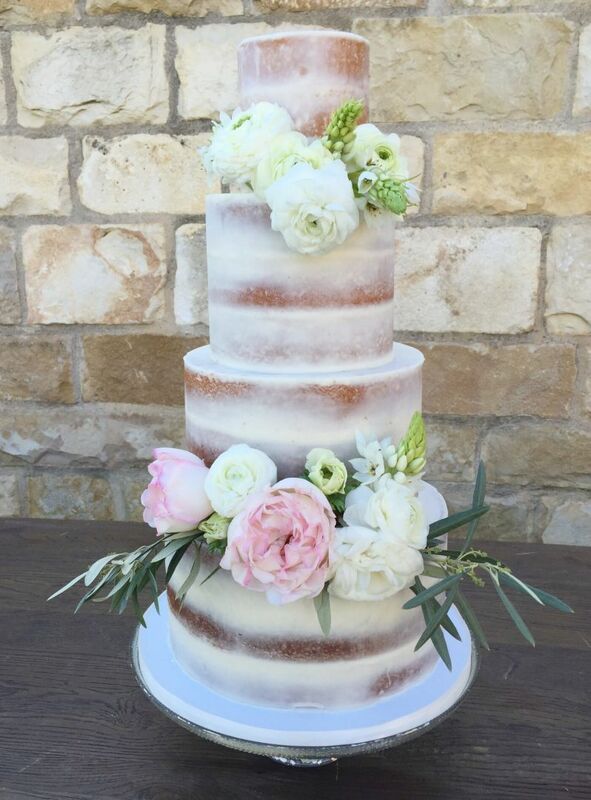 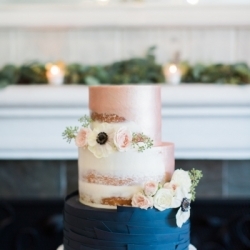 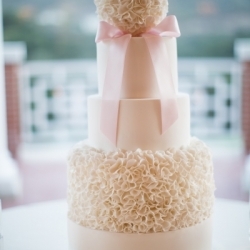 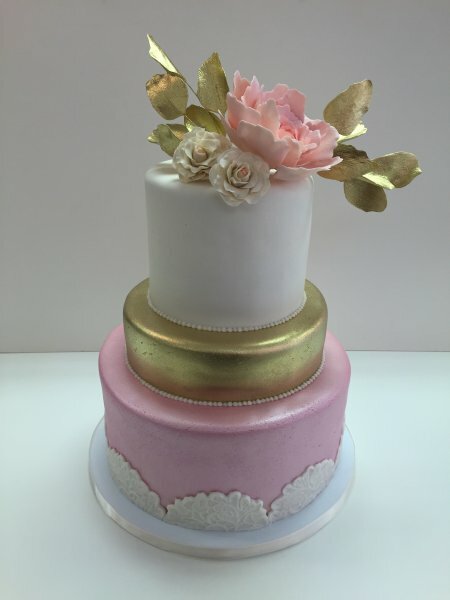 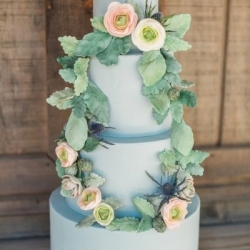 To view our wedding cake menu, please download our wedding cake menu. 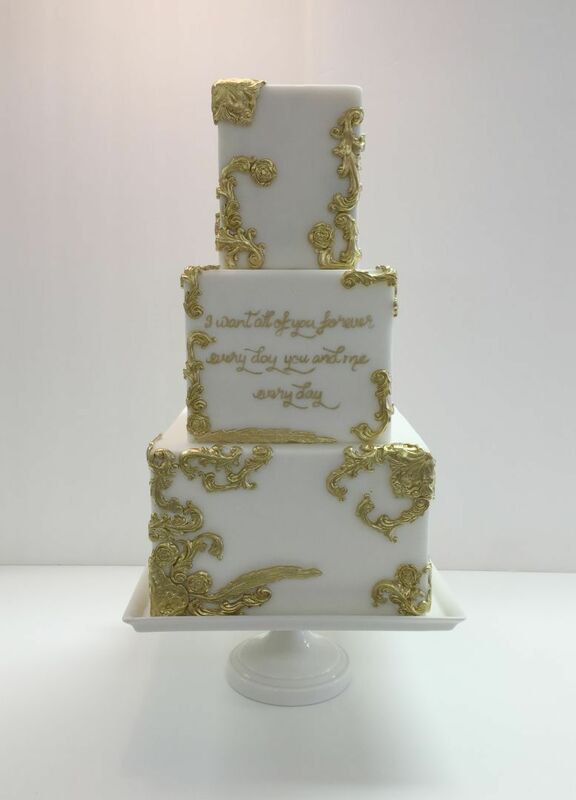 Click on each image to read details about each cake.